Which Comes First? Design or Content? 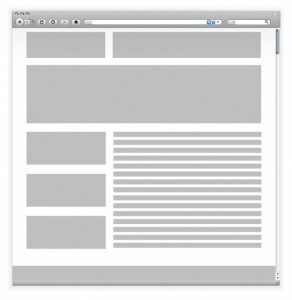 Here visitors will find some good tips for working on website layouts. It also discusses the mistakes that should be avoided with website layout, and the reasons why.